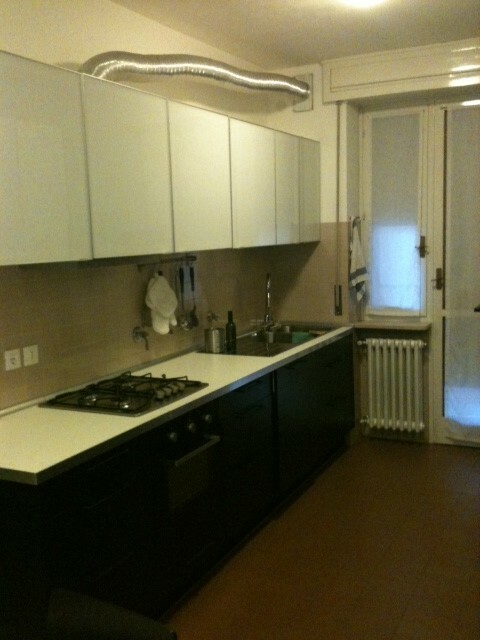 Large apartment modern and recently renovated, close to the faculty of languages and to historical center of Udine. 1 spaces rooms is available use of Kitchen, laundry, bathroom. All fully furbished, equipped with washing machine, dish washer, wireless wi-fi and tv. Rent is, €340,00 heating included. All expences are covered in the rent including cleaning service for common spaces 2 hours a week.